Koh Samui, Phuket and Krabi are by far Thailandâ€™s most popular beach destinations, while the vibrant cultural attractions of Chiang Mai and Chiang Rai are also attracting growing numbers of visitors. According to Rawewan Netrakavesna, general manager of Suvarnabhumi Airport, Thailandâ€™s busiest international gateway, the number of visitors from overseas travelling through Suvarnabhumi to other destinations like Koh Samui and Phuket is growing. Rawewan added that passenger throughput at Suvarnabhumi recorded a 6 percent rise during the holiday season with a 20 percent surge in flight slot bookings. 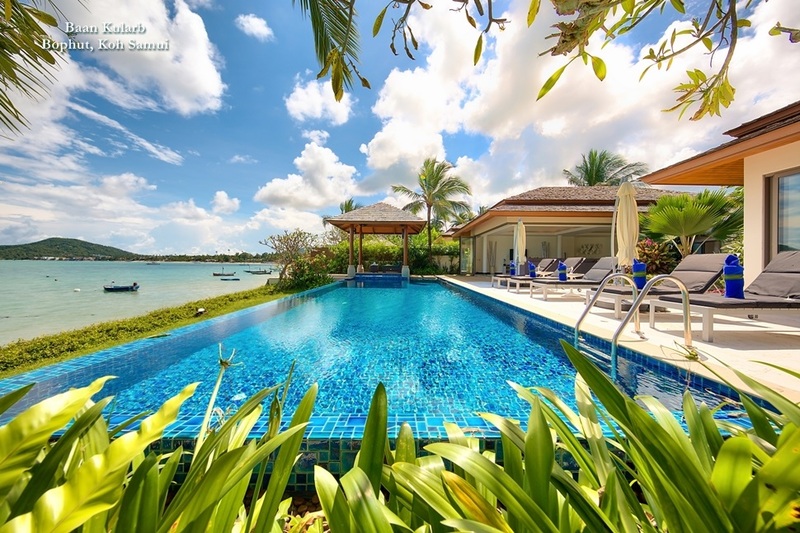 It seems that a growing number of visitors arriving in Thailand cannot resist the temptation of the Kingdomâ€™s beaches upon arrival, particularly when they are only an hourâ€™s swift and easy connecting flight away from Phuket or Koh Samui. 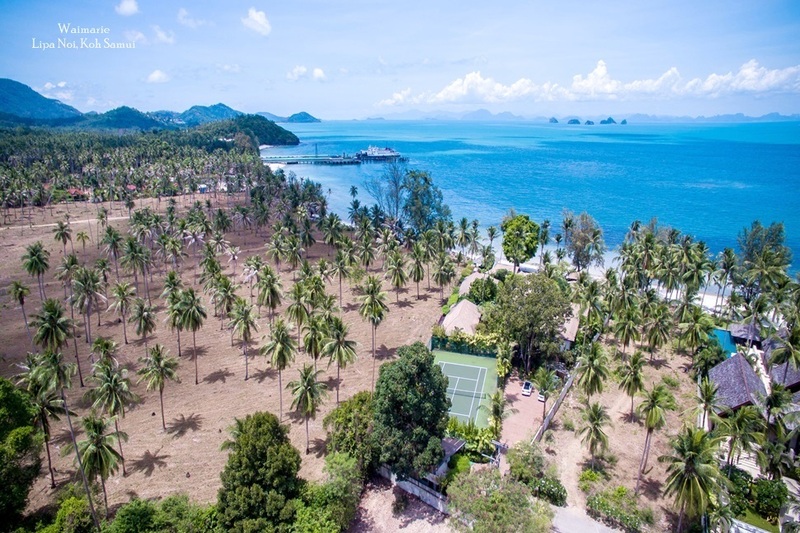 Tassapon Bijleveld, chief executive of Thai Air Asia, one of Thailandâ€™s major low cost carriers, acknowledges the growing popularity of Thailandâ€™s island destinations. â€œMany of our international passengers who would normally spend time in Bangkok before connecting to other Thai destinations from TAAâ€™s Don Mueang base are not coming into Bangkok but rather transiting to other destinations,â€ he said. 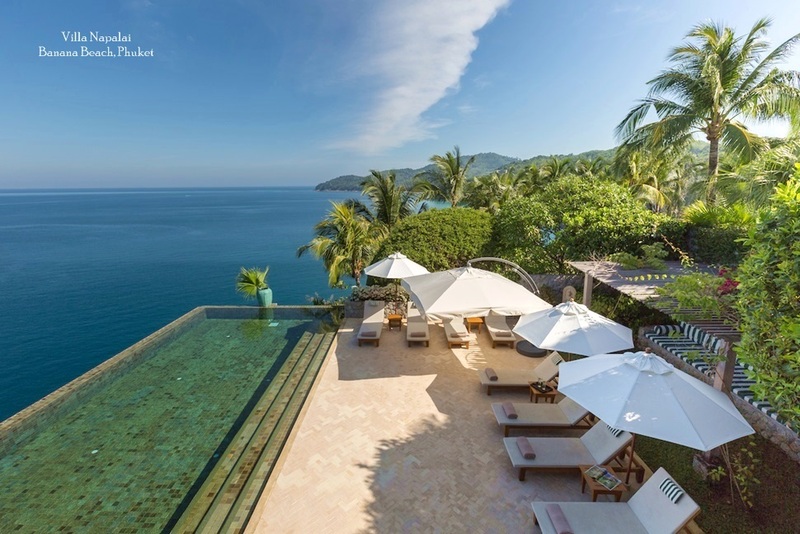 Despite its relatively small size, Koh Samuiâ€™s reputation as one of Thailandâ€™s major travel hubs is growing, largely due to its convenient range of direct international connections. Served chiefly by boutique airline Bangkok Airways, visitors can take direct flights from Koh Samui to Hong Kong, Singapore and Kuala Lumpur. 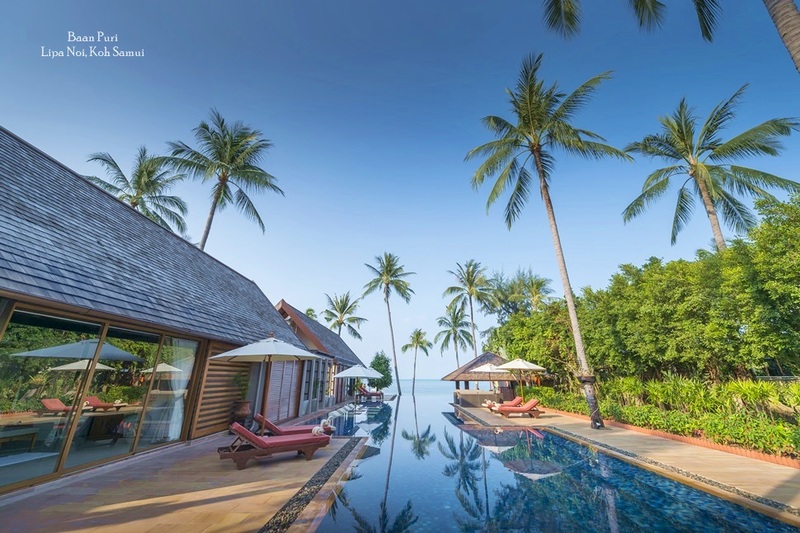 The daily service from Samui to Hong Kong takes just over three hours, while the twice daily flight connecting Samui to Singapore takes less than two hours. Alternative airlines Berjaya Air and Firefly also offer 1 hour 30 minute connections to Kuala Lumpur and Penang International Airports. Situated at the centre of Thailandâ€™s Ang Thong National Marine Park, Koh Samui is also surrounded by an archipelago of over 80 islands, many of which are uninhabited. 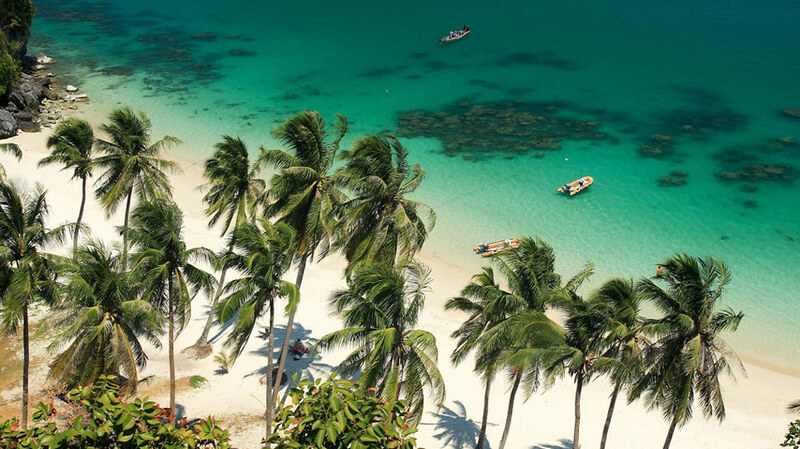 The island serves as a perfect base for travellers to explore the southern Thai Gulf, stopping off at nearby islands like Koh Phangan and the scuba diving paradise, Koh Tao.